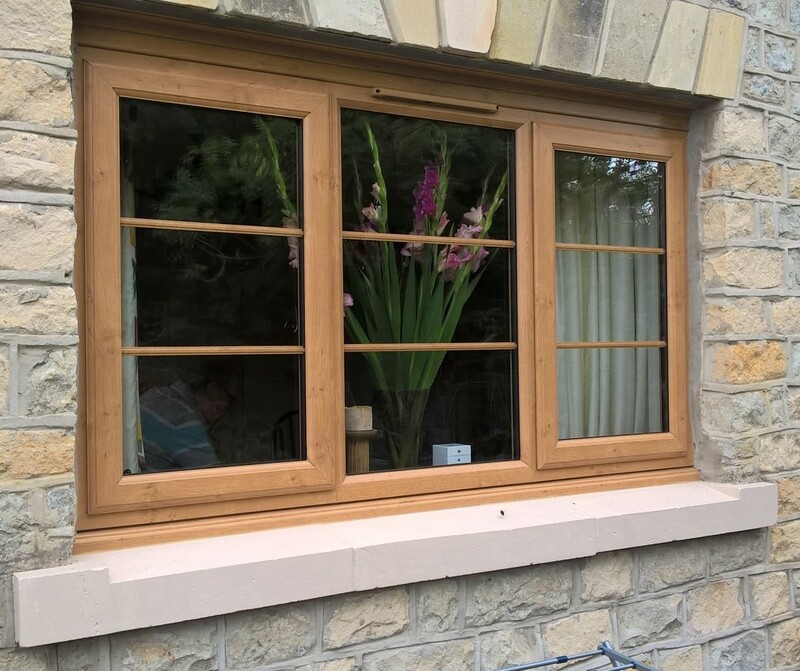 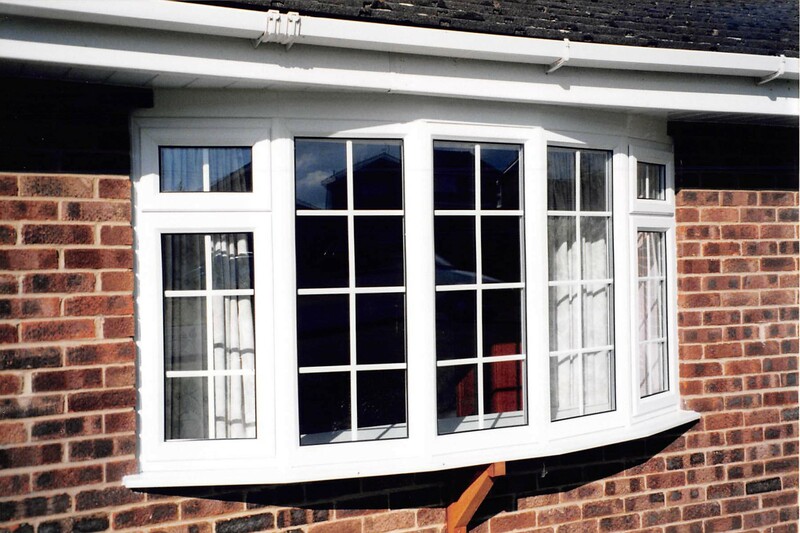 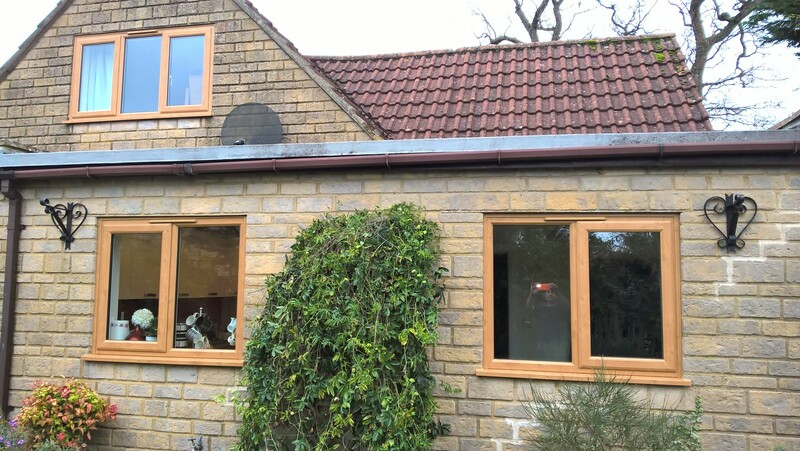 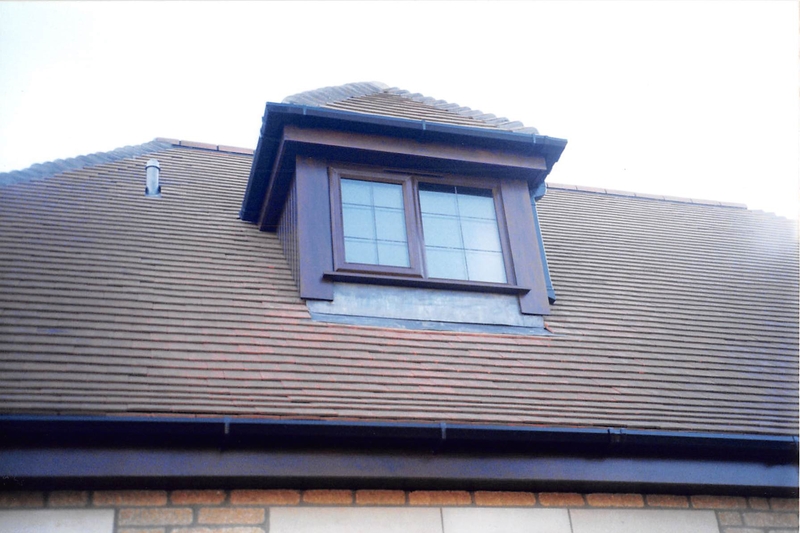 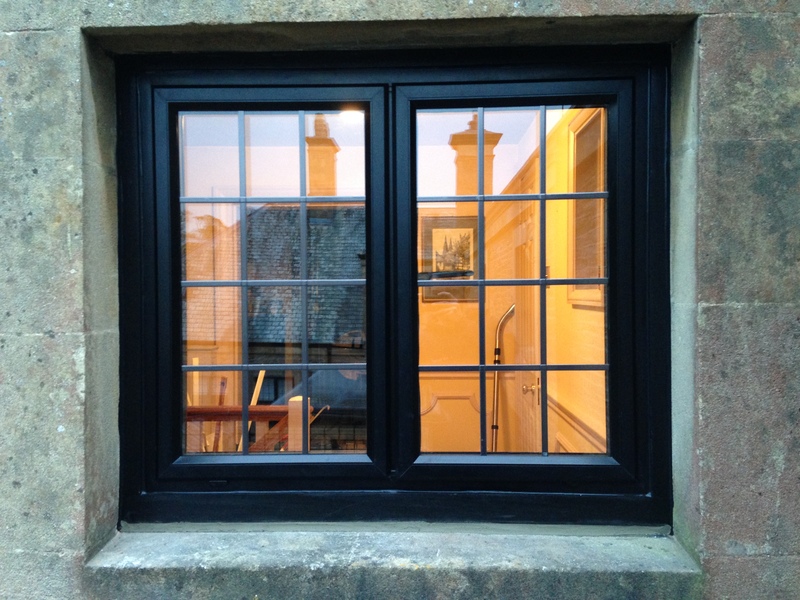 We supply windows made from uPvc or Aluminium and Hardwood all are supplied to comply with the highest energy rating as standard . 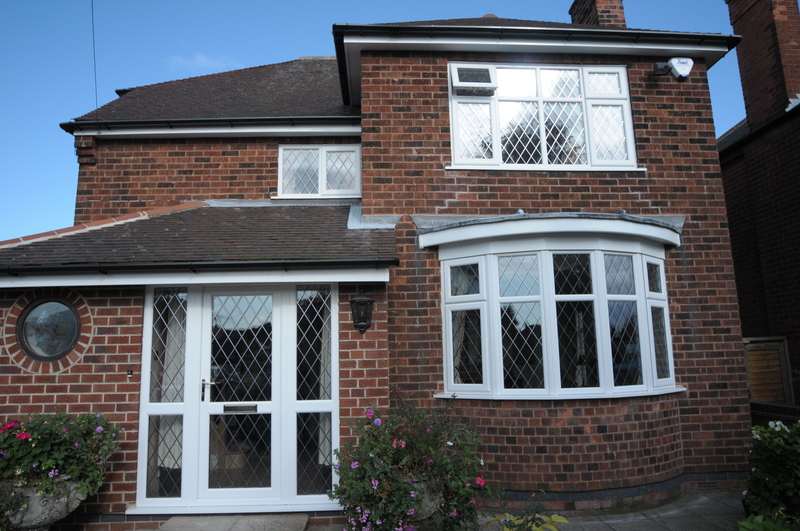 They are available in various colours and several glazing options including Georgian / Lead effect. 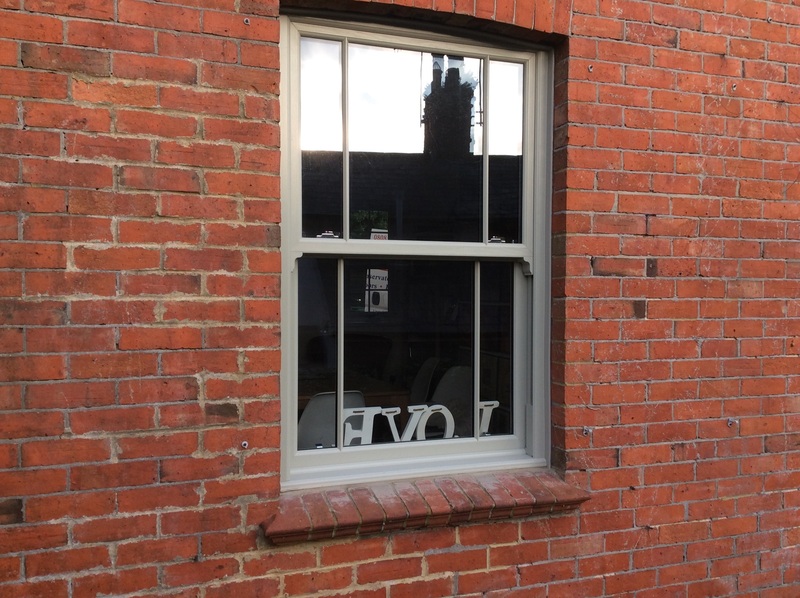 Styles vary from Standard side opening Casements of the Titan-DS range to the Ascent-VS Vertical Sliding sash and can be configured to form a bow or bay window design .